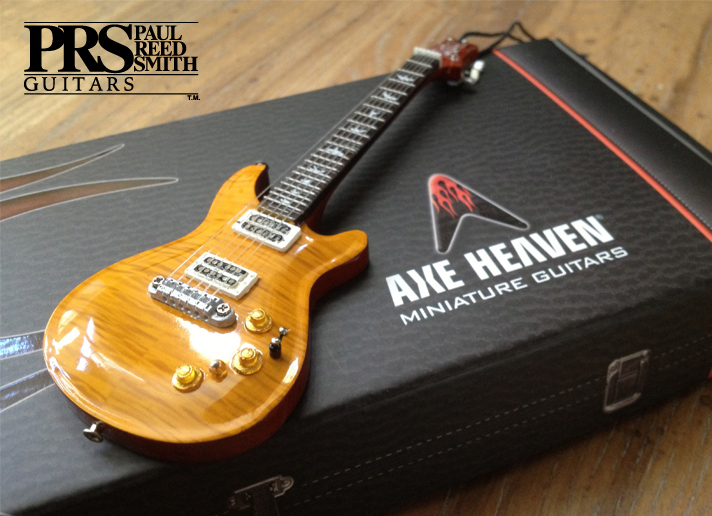 Check out these custom Paul Reed Smith mini guitar ornaments just completed by our AXE HEAVEN® custom shop. 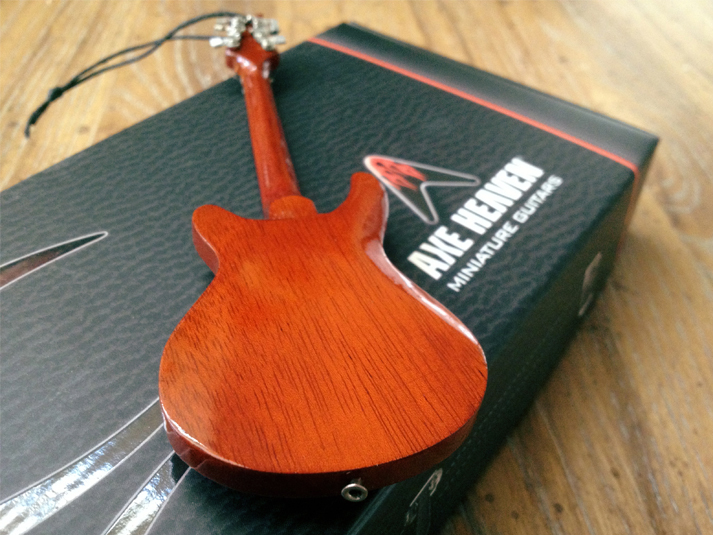 Individually handmade from solid wood with all the detail. 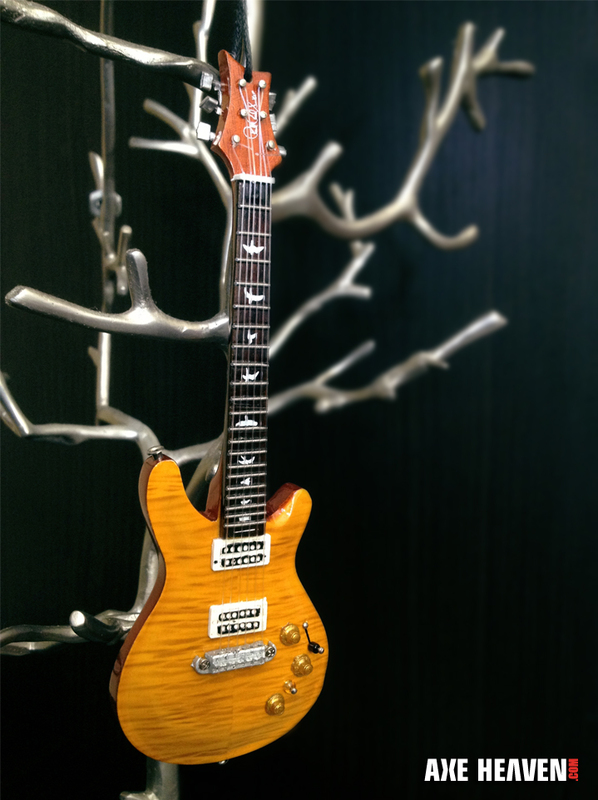 The inlays, headstock and flame top finish is spot on. 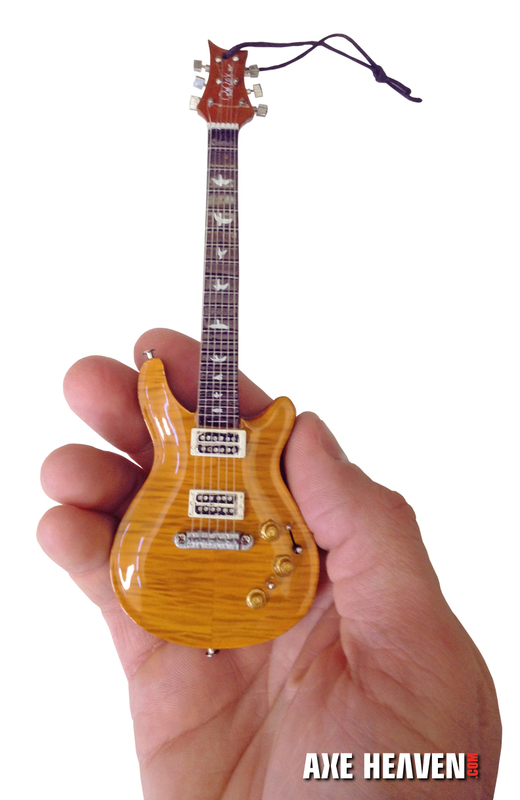 This miniature guitar ornament is 6″ in length and has amazing detail and quality. 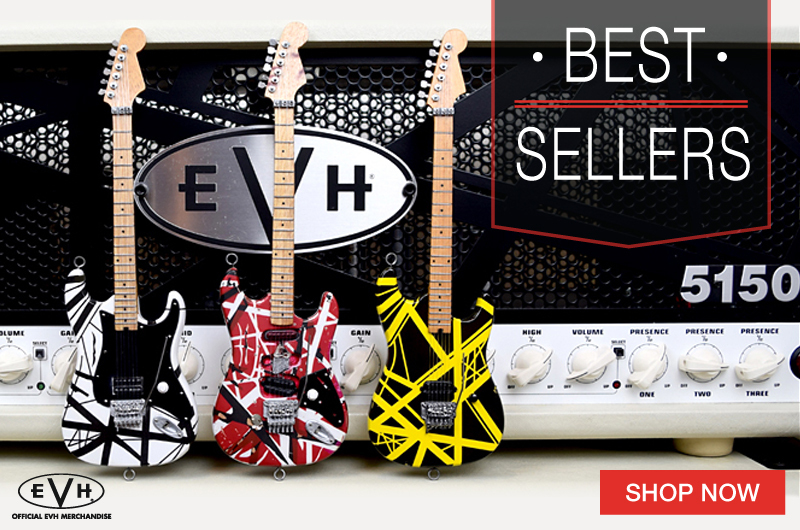 Very limited in quantity and almost sold out! 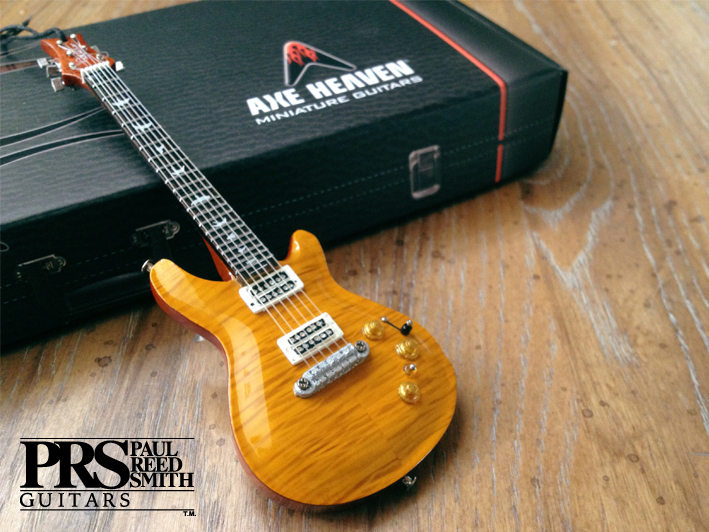 Exclusively sold only through the PRS online Store. 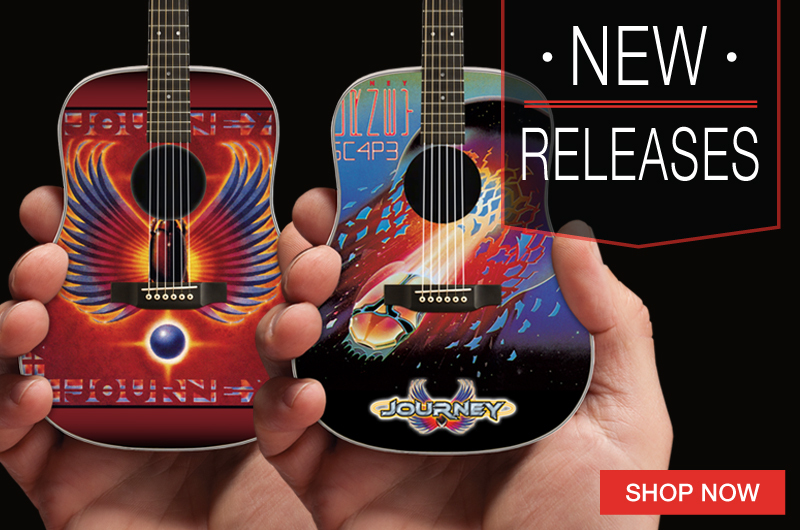 Please click here to check them out! 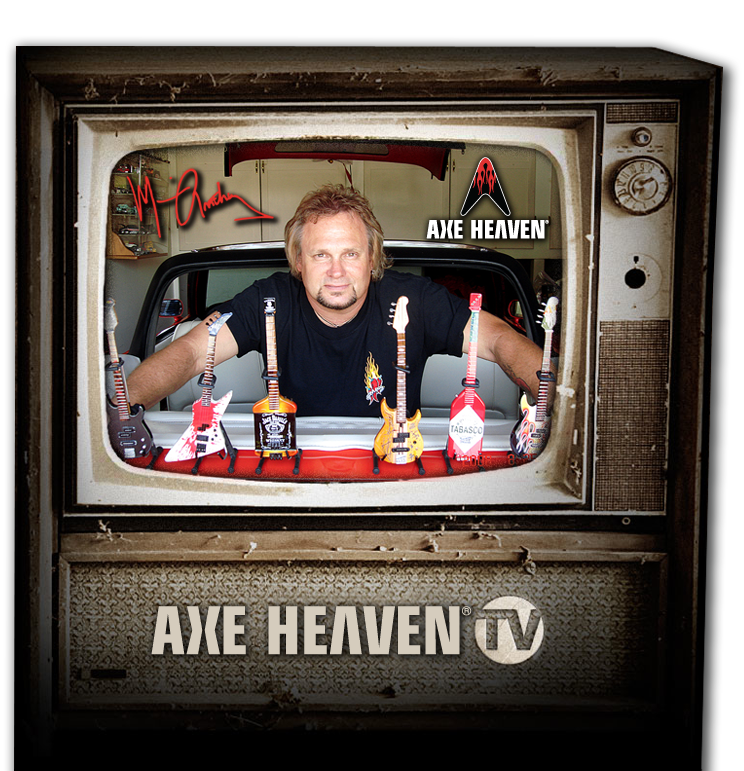 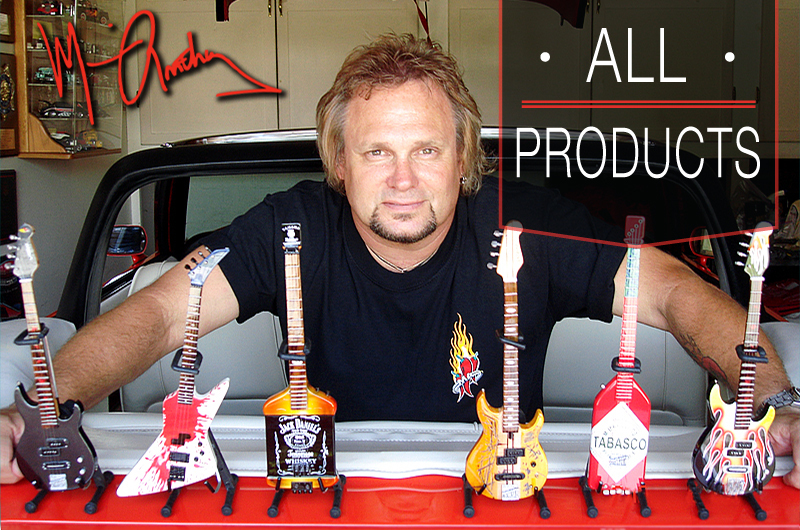 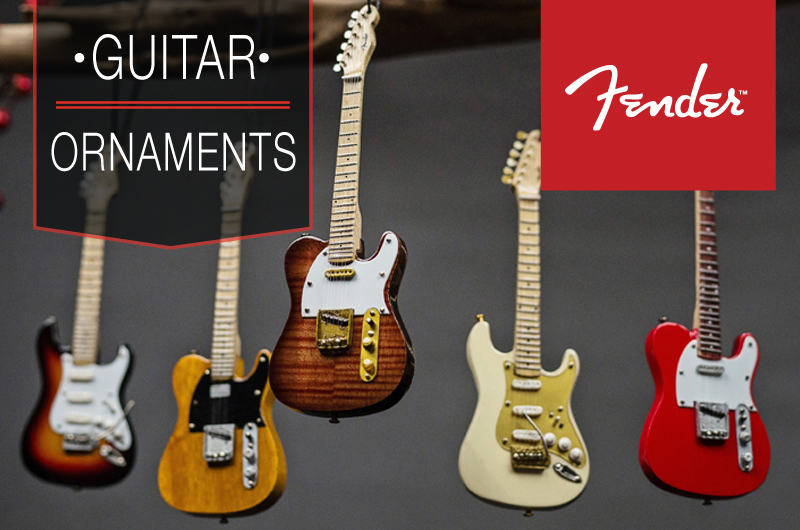 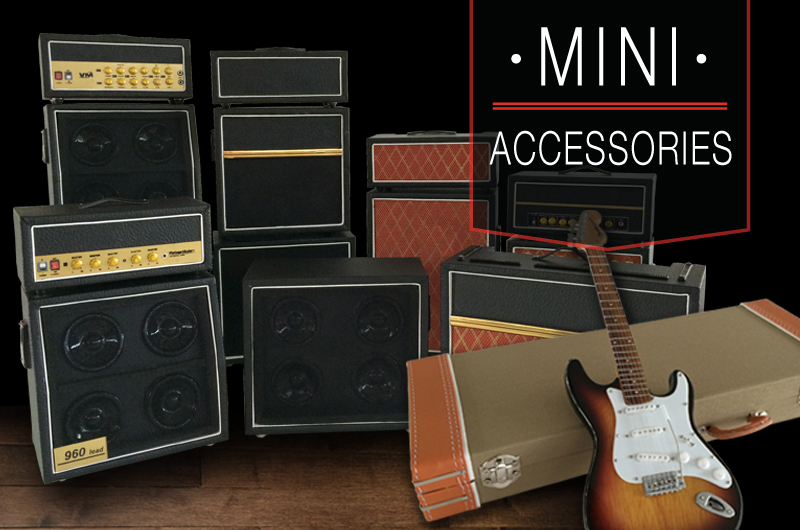 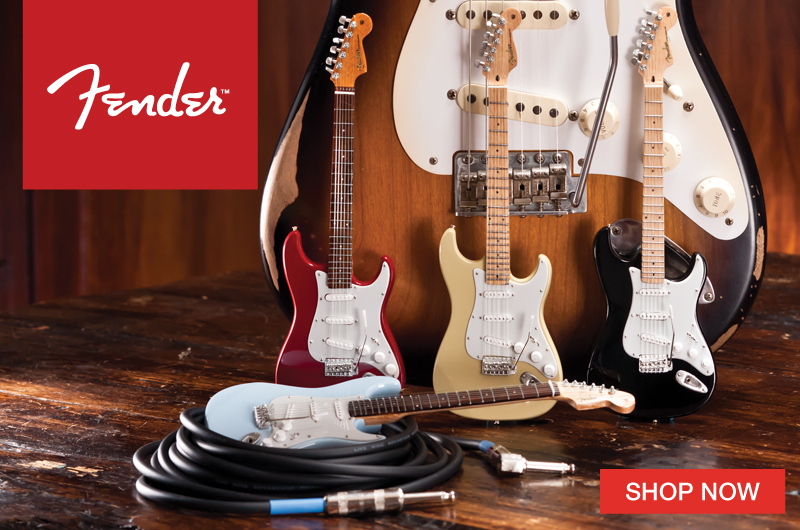 ← Handmade promotional guitar products that rock your companies passion!